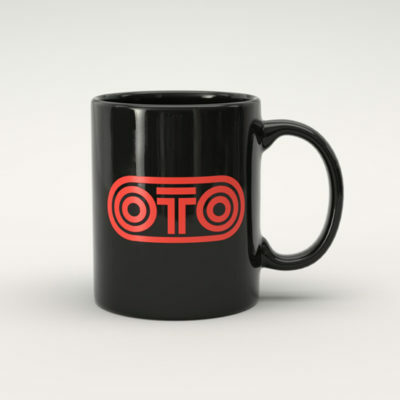 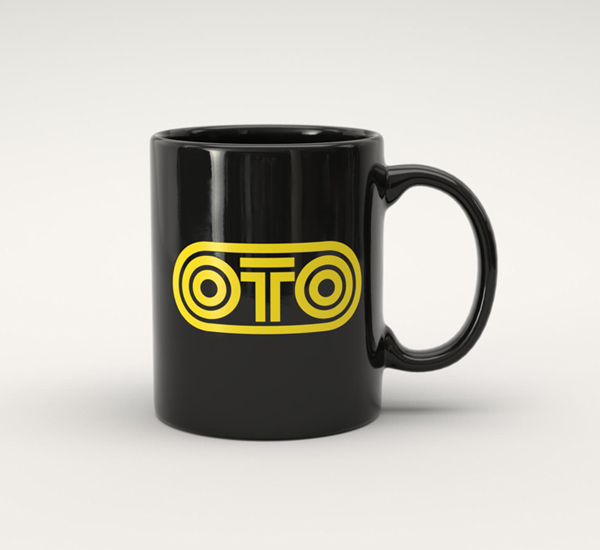 Black ceramic mug with OTO logo. 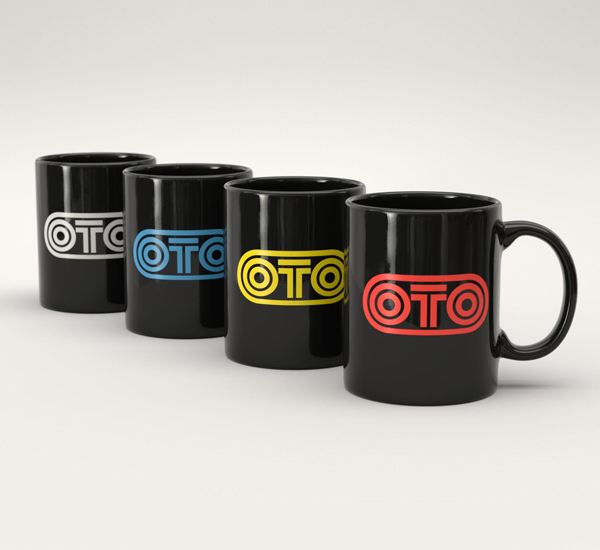 Choose between different colour of OTO logo : White, Blue, Yellow or Red. Or go for the set of 4 mugs.